i loooove the last two! oh my gosh - those garter-esque tights are to die for. i'm in love. I love tights in the fall!! With a pair of boots -- any boots :) -- perfect!! Love this look! I cant wait to get my hands on some textured tights for fall! These are so great! Lovely!! Great post! Can't wait for more. Come visit and follow my blog. I LOVE the first pair. Tights are one of my favorite Fall/Winter accessories too. It's such a great inexpensive way to brighten up a winter wardrobe. Lol..I'm still in denial and trying to delay fall posts as long as I can..how can summer be over so soon?!?! 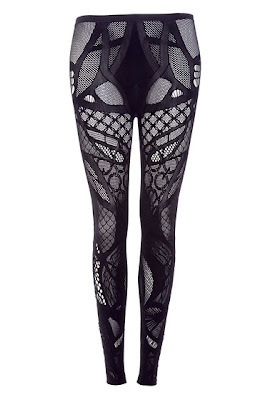 :( On a positive note though, the last ones..those are some amazing tights!! i love patterned tights, must get some! Wow, so many great tights! 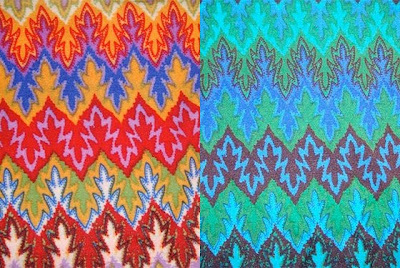 OMG, those Topshop patterns are goooooooorgeous! Great post!!! 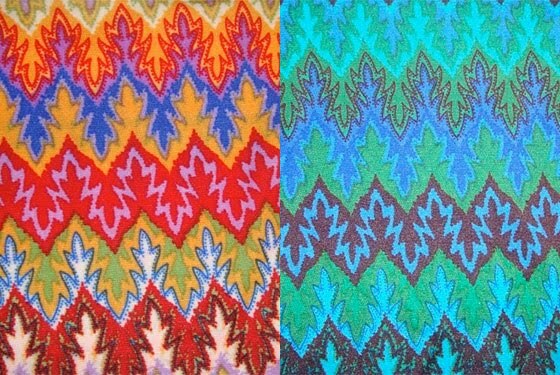 I loooooove the Missoni ones! I love anything they do! My fave are the tights in the first pic! 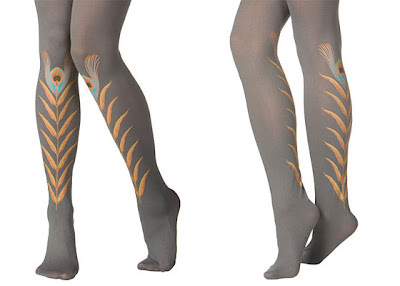 Thanks for featuring our tights on your blog! We appreciate the support! great picks and seriously cant wait for fall! I just snagged some pattern tights from F21 for $6!! obsessed with the first pair! Love them! Can't wait for fall. I lurrrvveee Fall and these tights! those first tights are insane!! They kind of remind me of 1920s art deco for some reason, love it!